Each recipient displays UGA’s excellence in the classroom and out in the world. 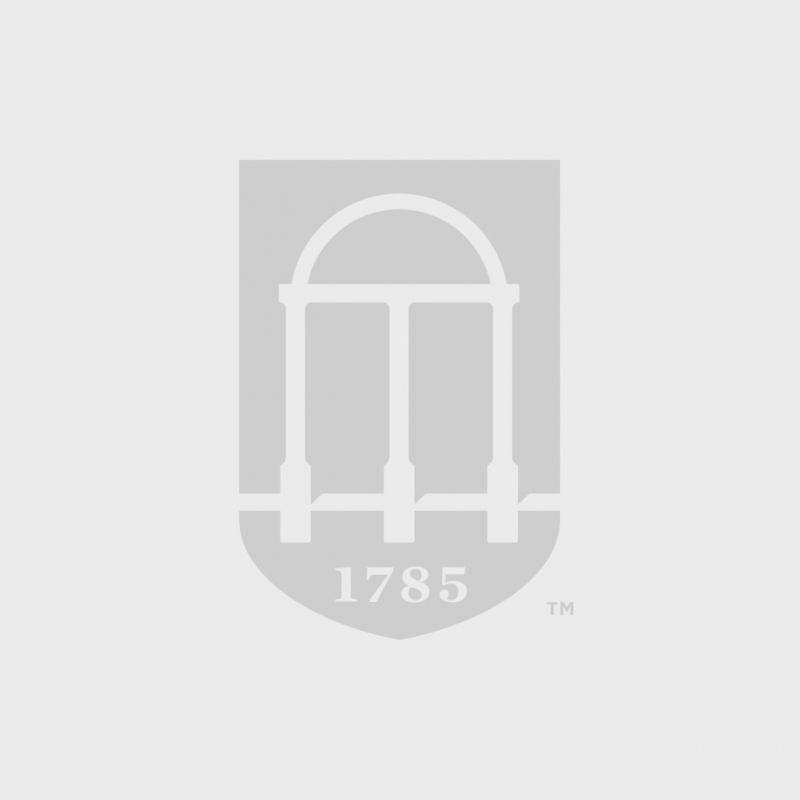 For more information about UGA Alumni Association scholarships and fellowships, please email Hilary Hilgers, hhilgers@uga.edu. Shawnna Davis graduates in the Fall of 2021 and majors in Computer Science. She was born in Maryland but grew up here in Georgia. Her goal, after graduation, is to enter the cybersecurity field, for it is a career path that is constantly growing and shaping the technology we use every day, by helping others protect their data. Shawnna also hopes to help encourage other women to consider computer science related jobs, for they are currently seen as male-dominated professions. She is also involved in UGA’s 7Cups organization, which works to help break the stigma around mental health and offer encouragement to those who are struggling. 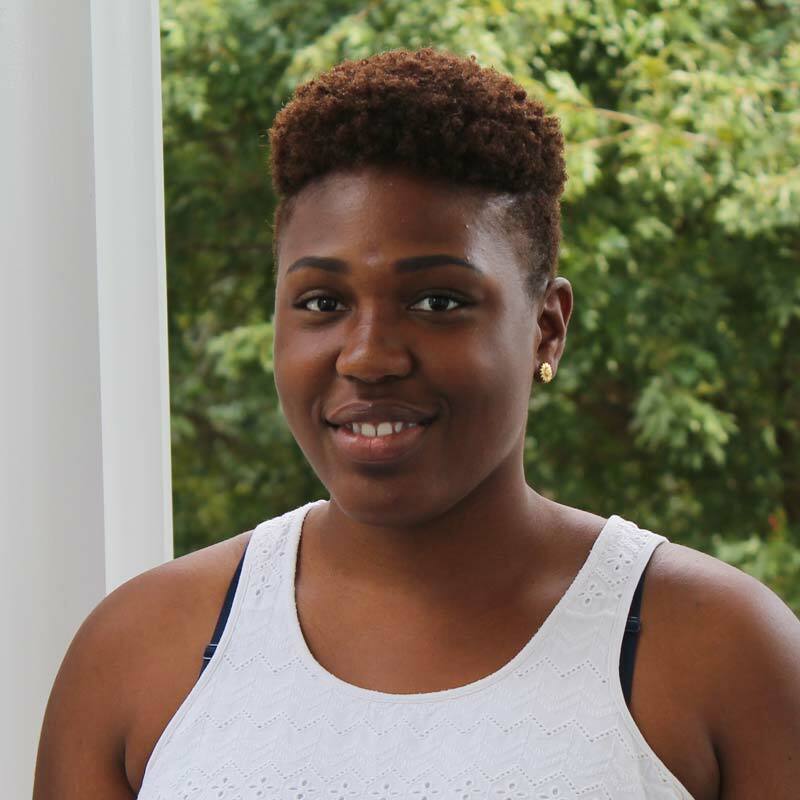 Afokeoghene Egberi graduated from Walnut Grove High School in Loganville, GA. Afokeoghene played basketball on the Walnut Grove Lady Warriors Varsity team—earning recognition as the team’s Player of the Year for the 2017-2018 season. Afokeoghene also served as President of the Beta Club and as a member of Future Georgia Educations. 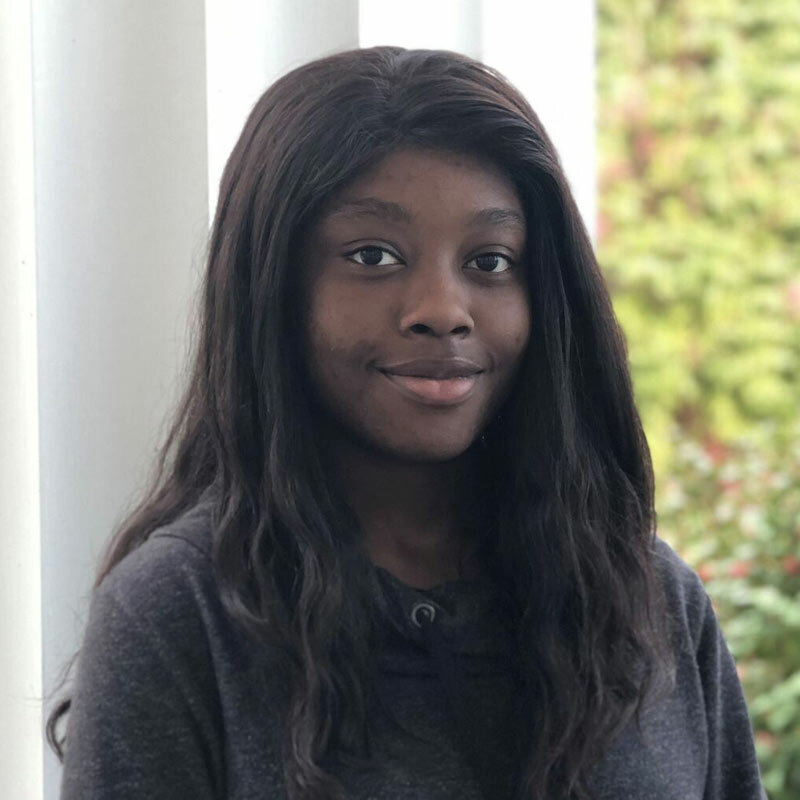 Orobosa Idehen ’20 is a Biology major/French minor who has decided to focus on the neuroscience and plans to one day practice in the medical field. Orobosa plans to use her time in Athens to both broaden her knowledge and share it with younger students in the Athens-Clarke County schools. Camille Jones graduated from Arabia Mountain High School in Lithonia, GA. Camille was the Magnet Program’s valedictorian and was awarded the Class of 2018 Georgia Certificate of Merit for students who are in the top 5% of students in the class of 2018 in the state of Georgia. Camille held leadership roles as SGA President and President of the AMHS Student Ambassadors, and Captain of the Science Bowl Team. 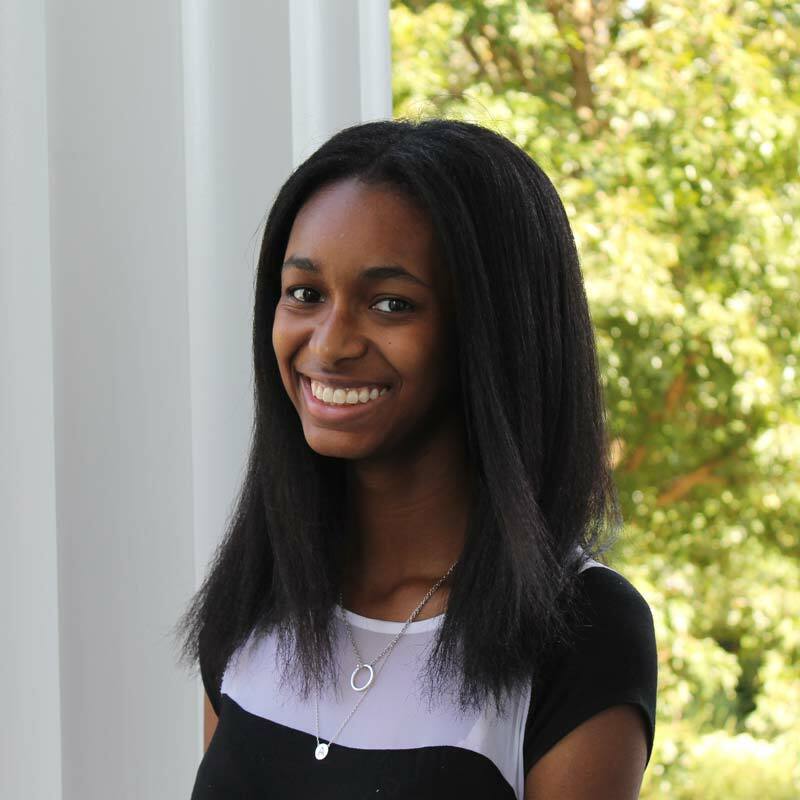 As a Political Science major and Geography minor, after graduation from the University of Georgia, Ashton hopes to enter law school and specialize in International or Constitutional Law. 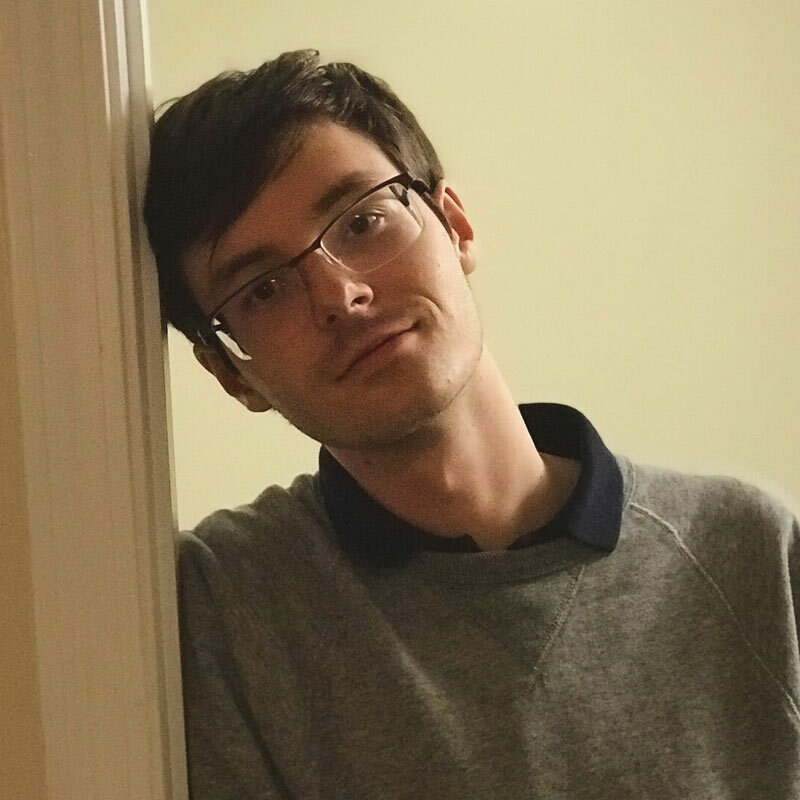 Ashton is currently a member of several organizations at UGA including: the Georgia Political Review (GPR) as a staff writer, business director, and outreach director, the Geography Undergraduate Student Organization (GUSTO) serving as group’s treasurer, and UGA’s branch of the American Society of Law, Medicine, and Ethics (AMSLME). When Ashton is not studying or working with student organizations, he is working on personal writing and having fun with friends. He is from Fayetteville, Georgia. Alyssa Nesmith graduated from Greater Atlanta Christian High School in Norcross, GA. Alyssa was a member of several honor societies and held several leadership roles, which included serving as GAC’s Varsity Cheer Captain, President of National Honors Society, and President of National Honors Society of Dance. Alyssa demonstrates dedication to serving the community through volunteer work with various organizations and as the founder of Aly Victoria Smile Kits. Clarence Ogbuefi graduated from South Cobb High School in Austell, GA and was enrolled in the Medical Magnet Program. Clarence served as President of the National Honor Society, as well as Secretary of the Magnet Student Council. He has volunteered with various organizations and was an intern at the Lupus Foundations of America Chapter of Georgia. 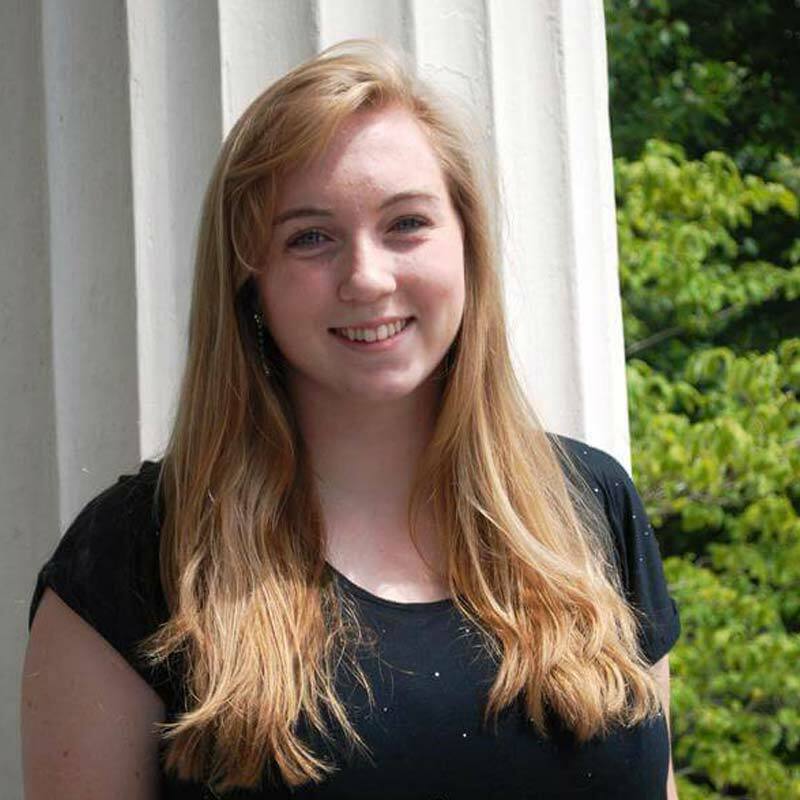 Maura O’Kane ’18 grew up in Traverse City, Michigan but spent several years in Savannah, Georgia before attending the University of Georgia. 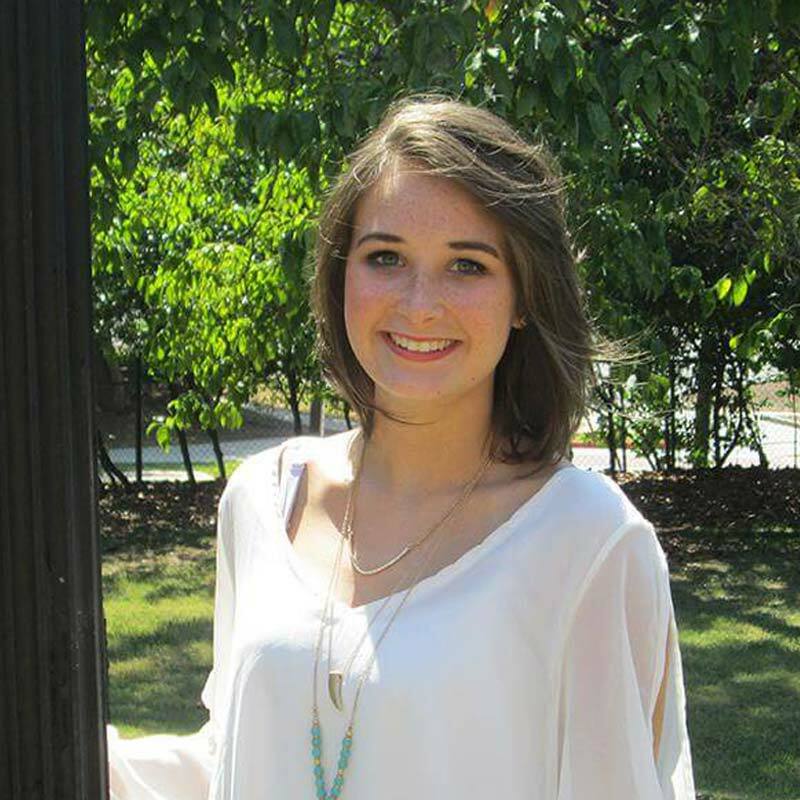 Maura is majoring in health promotion and plans on entering into an accelerated nursing degree program after she graduates from UGA before earning her master’s degree and working as a pediatric nurse practitioner. Her other academic interests include psychology and literature, and she enjoys playing soccer and volunteering with her sorority in her spare time. 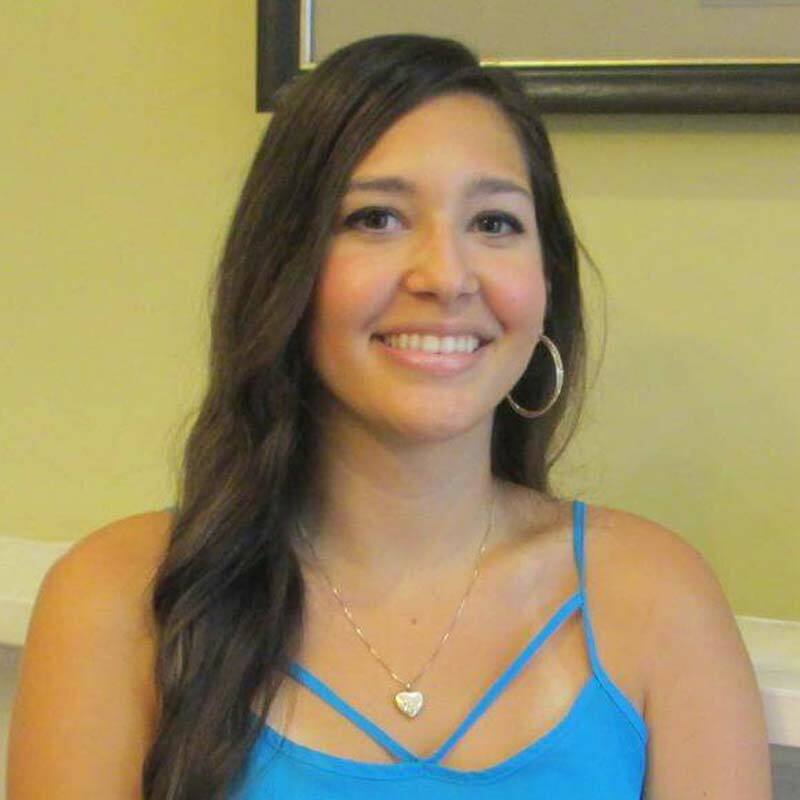 Rebecca Perdomo ’19 is in the MA/PhD sociology program at UGA. She received her undergraduate degree from the University of Central Florida with a double major in philosophy and sociology. Her current area of interest is in sociology of education. Her research aims to understand the sources of racial and gender disparities in the U.S. education system and the outcomes they produce for society at large. AlSherraé Ray ’20 is excited to be a part of the Dawg family. She is a Theatre major and dedicated actress. Past credits include “Othello,” “Dreamgirls,” and “A Midsummer Night’s Dream.” In the near future, AlSherraé plans to donate financial support and time to help the Fine Arts department at her high school. 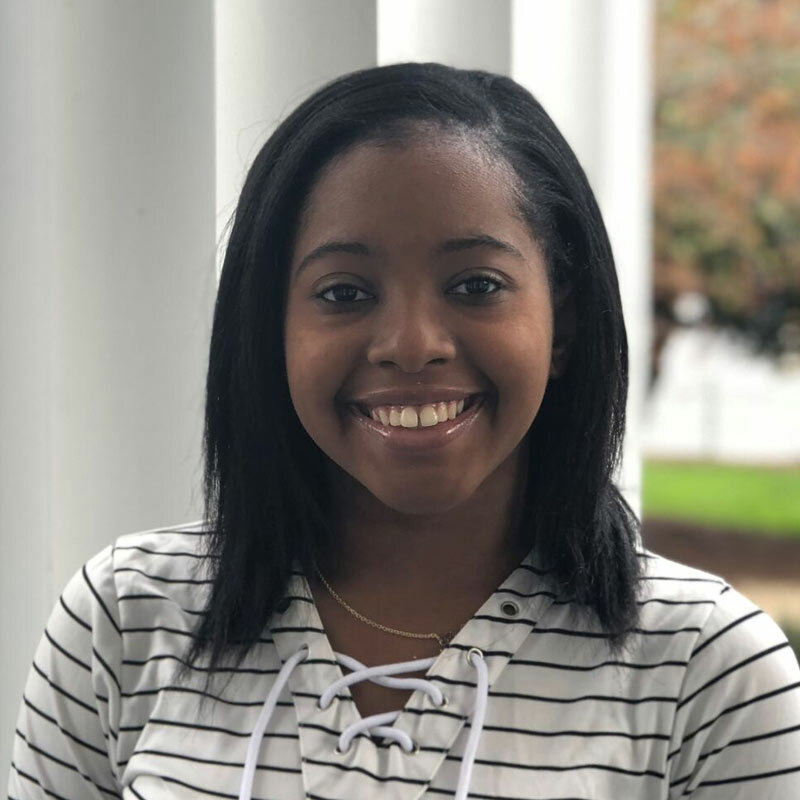 Tamiya is a first year, graduating in May 2021, studying Risk Management and Insurance through the Terry College of Business. She is also intended to study Law, for she hopes to pursue a career in Corporate Law or Tort Law. She was born in Brooklyn, New York, but currently lives in Senoia, Georgia. 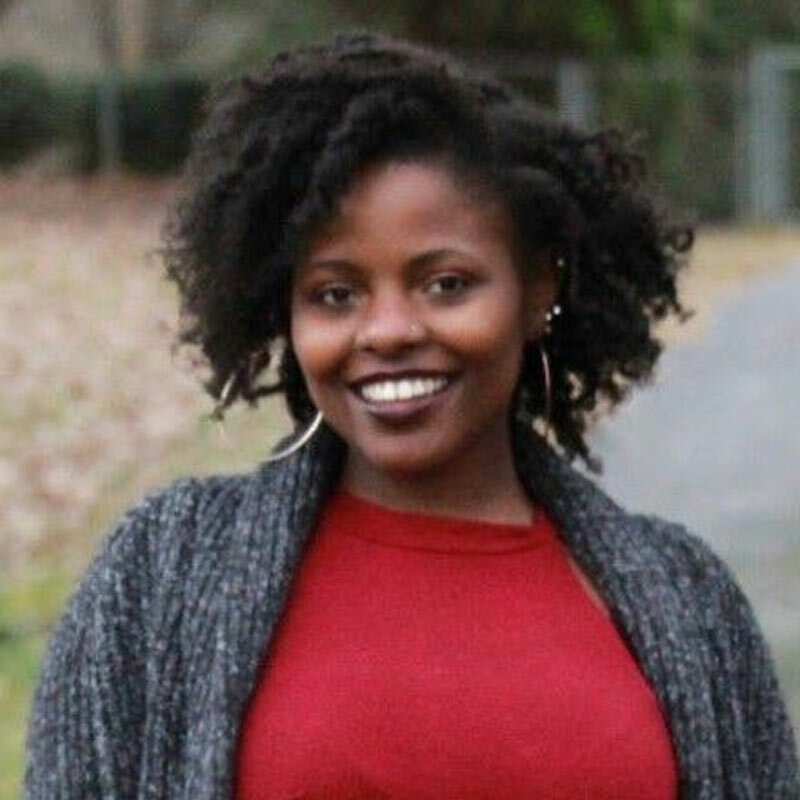 On campus she is the Treasurer of A Revolution In Sister Empowerment (ARISE), a weekend host for GA Daze, a member of the Caribbean Student Association, and a federal work study student for Peach State LSAMP in the Office of Institutional Diversity. She also enjoys writing poetry in her spare time! Wangechi Warui has lived in Kennesaw, GA most of her life, but is originally from Nairobi, Kenya. She is a third year student at UGA studying International Affairs and Journalism. She is Managing Editor for Infusion Magazine and Outgoing Volunteer Manager for AIESEC UGA. Upon graduation, Wangechi plans to become a Double Dawg and get her master’s degree in International Affairs. Her life’s goal is to become a future political or international correspondent. She hopes to use this platform and experience to uplift the stories of mis– or underrepresented groups around the world. Lena Wayson ’19 graduated from Oconee County High School in 2015 and despite earning many credit hours through dual enrollment at UGA, she is ecstatic to finally call herself a full-time Dawg. She is majoring in biology and psychology, hoping to satisfy both pre-med and pre-law requirements in order to combine her interests in psychiatry with criminal justice. A dedicated dancer, Lena spends her free time at DanceFX Athens, instructing young people and taking classes in various dance techniques.